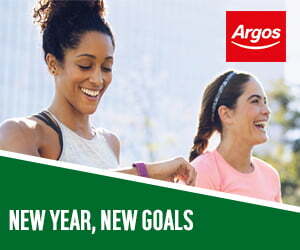 7 features on display unit including calories, calories, pulse, distance, time and more! 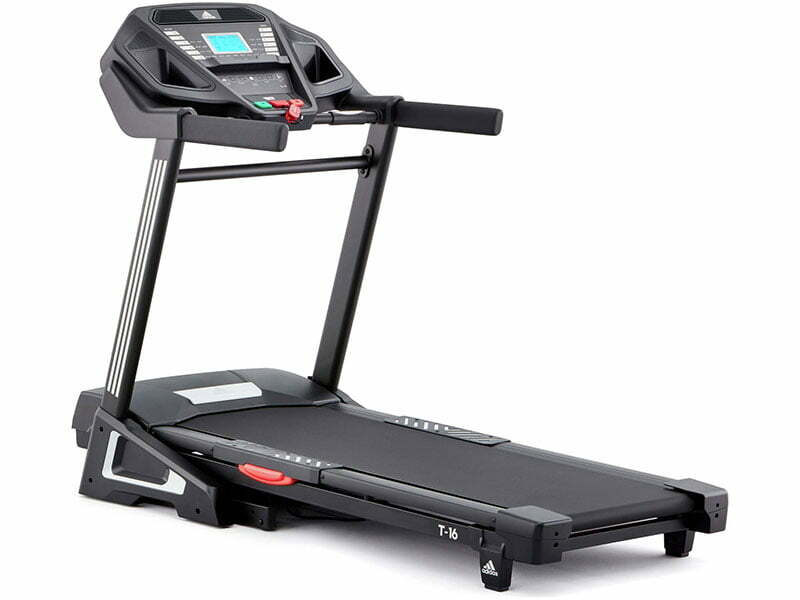 The price of this treadmill can vary quite widely depending on the supplier. I was fortunate enough to pick it up at a discounted rate and even if I had paid full RRP, I would still feel like I got a good deal. Weighing in at 90kg, it is certainly not lightweight. This however, does give a certain degree of sturdiness and assurance that overall, the machine is well-made and good quality. 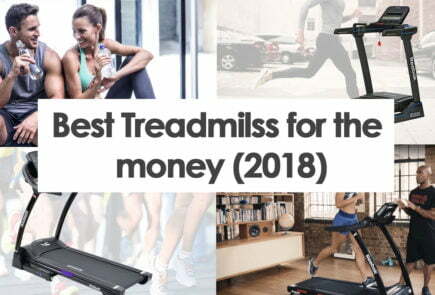 With this in mind, two people are needed to carry out the delivery of the machine and it’s also a good idea to make sure you know exactly where you want the treadmill to be located. In terms of set up, it was relatively easy, however I would recommend having a second pair of hands, as well as having a few extra tools lying about as the ones supplied are not quite up to scratch. Furthermore, the manual provided is largely picture based, not written. It is still fairly easy enough to follow and overall the treadmill didn’t take me too long to assemble. You can see the detailed Adidas T-16 manual set up here. Aesthetically, the treadmill looks great with a sleek black finish and the Adidas trim down the sides. It oozes quality and has a very slick design. 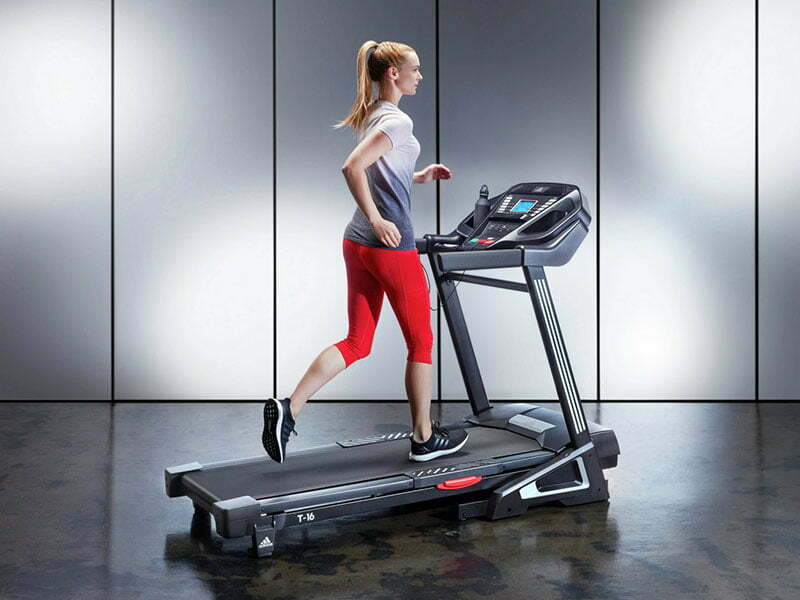 The Adidas T-16 treadmill comes with 7 display functions, providing everything you could need for a detailed workout. 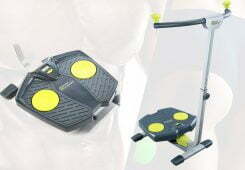 It shows: pulse, calories burnt, speed, time, distance, incline level and programme. The Display Console is easy to use and clear, allowing you to make quick changes and adjustments. 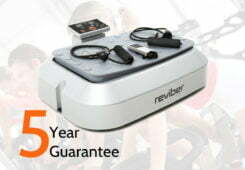 It also has an Auto Stop Safety System, operated through a cord on the front of the treadmill, similar to other gym quality machines. This machine also has 15 levels of incline, allowing for a maximum elevation of 15%, providing a wide variety to choose from. This, coupled with the maximum speed of 18km/hr means I can easily switch up my workouts and diversify my running routines, such as incorporating interval training and hill sprints. The stand out feature for me is the large running track. 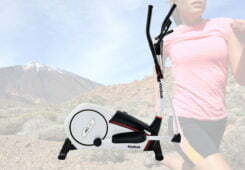 It measures an impressive 152x51cm, which is considerably larger than some of the rival Reebok models. 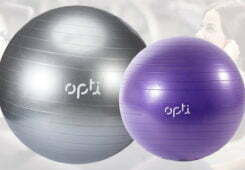 This allows for stability and definitely feels like gym quality equipment. Adding to this is the built-in suspension cushioning system, which helps to reduce the impact on your knees and provides a comfortable running experience, something that is crucial if you’re a regular at-home runner. 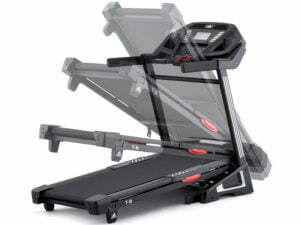 Here you can see some ways to get the most out of your Adidas T-16 treadmill. 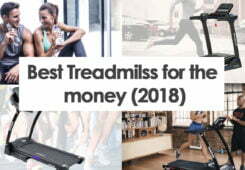 The Adidas T-16 treadmill also comes with other useful features, such as built in speakers with MP3 connectivity, allowing you to put on your favourite workout anthems and really get into the running groove. 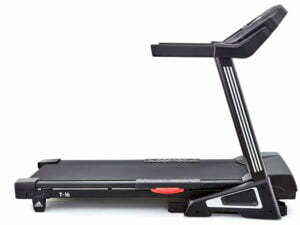 It also comes with a media shelf for a tablet or smartphone, as well as a water bottle holder- a must have for any good quality at-home treadmill. From a technical point of view, it has a powerful 2.75hp motor, ranking itself highly among its less powerful counterparts. One of the few downsides to this treadmill is the fan strength quality. It isn’t up to par in comparison to gym quality treadmills, so make sure you workout in a nice open space with good air-flow to avoid those rosy cheeks as much as possible. Despite the powerful motor, the noise level is relatively low in relation to competitors and results in a pleasant running experience. As eluded to before, this is a sizable unit, meaning it is not the easiest to move. 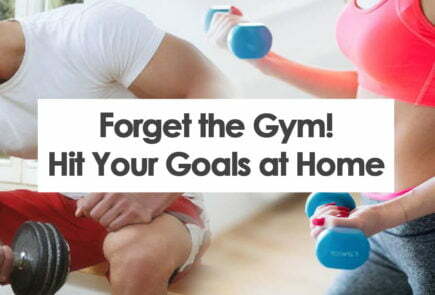 It does come with transportation wheels and is foldable, however due to the overall size and weight of the treadmill, I would recommend making sure you have a large space to store it, and try to avoid moving it around as much as possible. 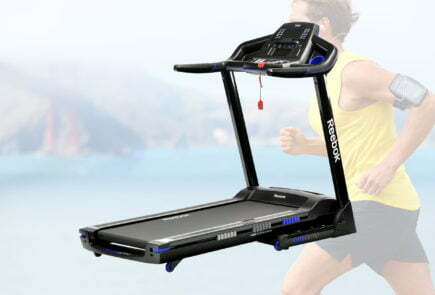 How does the Adidas T-16 Treadmill compare to the Reebok Jet 300 Treadmill? 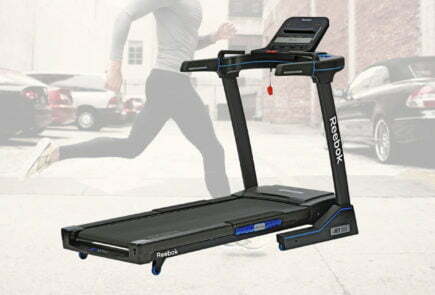 In comparison to other Reebok models we have reviewed, such as the Jet 300 and ZR10, it weighs a few kilos more than its counterparts. 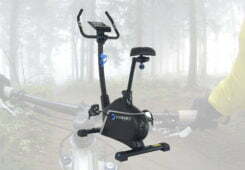 It also has a 10kg lower max user weight than the Jet 300 and a slightly lower speed range. That being said, the key difference for me is the larger running deck the T-16 has. 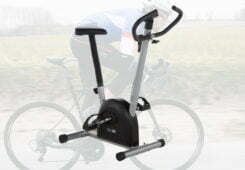 It is one of the largest on the market and really gives you that gym quality feel and assurance. It also has 30 different programmes in comparison to the Jet 300’s 27, which while not a massive difference, for someone like me who likes to mix up their workouts, that added diversity is a nice bonus. 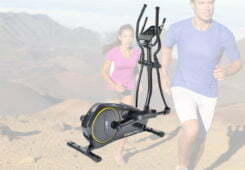 We have written more detailed reviews on the Reebok Jet 300 and the Reebok ZR10 treadmill if you want to find out more! If you can get this machine on a deal, I would highly recommend you snap it up as soon as possible. 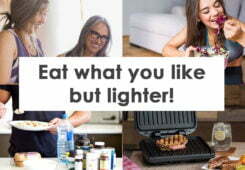 It is excellent value for money and is a pleasure to use. 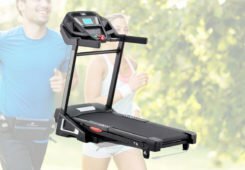 The suspension cushioning system really helped alleviate the pressure on my joints and if you’re an avid user of at-home treadmills, like myself, then this machine fits the bill perfectly. 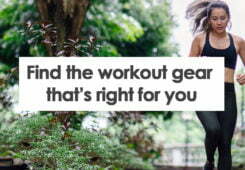 Just make sure you’re feeling strong when you go to move it. 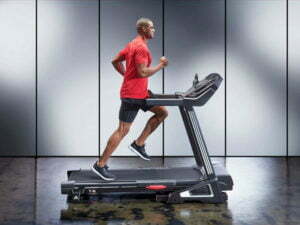 This is Adidas’s first dip into the treadmill market and it will be interesting to see how they develop their range. 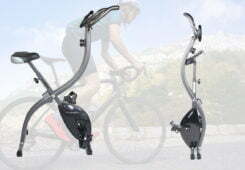 An excellent choice if you want to invest in a quality piece of equipment to use at home, instead of paying for an expensive gym membership!